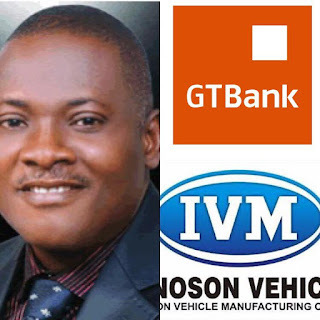 Home Breaking News BREAKING NEWS: INNOSON MOTORS TAKES OVER GTB OVER N8.7BN JUDGEMENT AS SUPREME COURT DISMISSES GTBANK’s APPEAL. 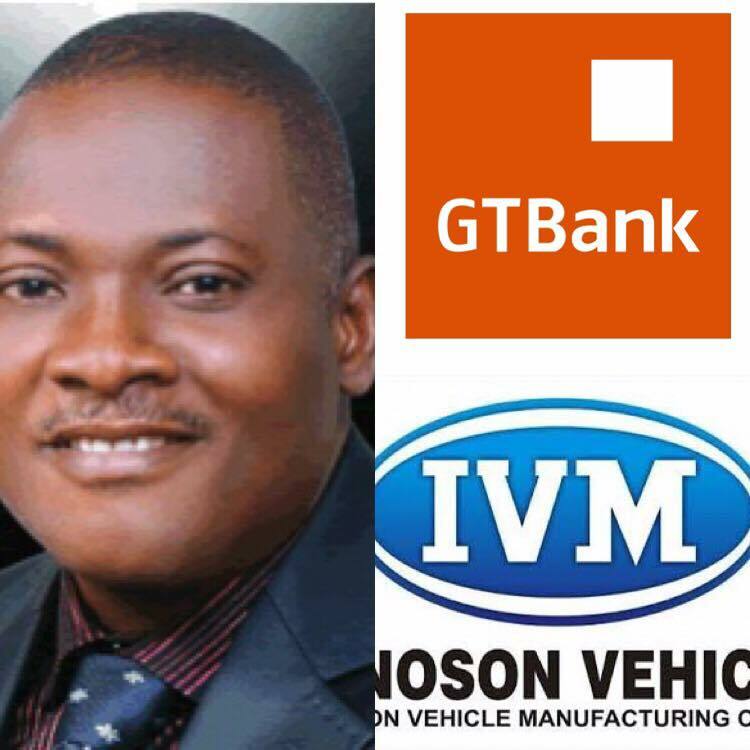 BREAKING NEWS: INNOSON MOTORS TAKES OVER GTB OVER N8.7BN JUDGEMENT AS SUPREME COURT DISMISSES GTBANK’s APPEAL. 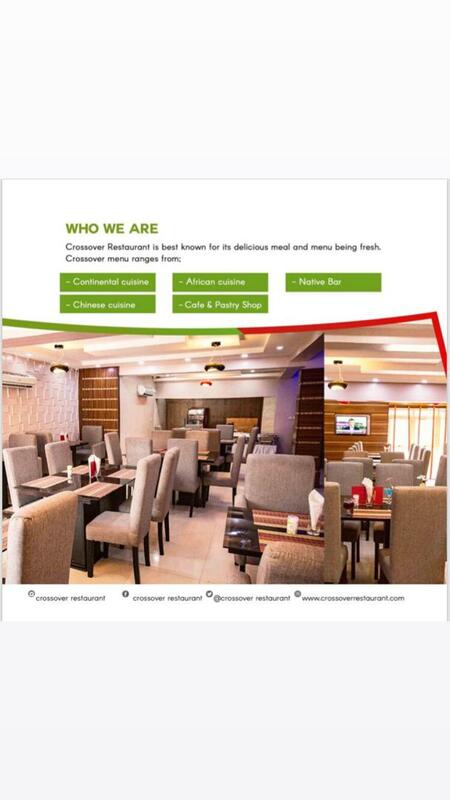 Right before our very eyes, the Chairman of Innoson Group, Chief Dr Innocent Chukwuma, OFR has through a Writ of FiFa taken over Guaranty Trust Bank PLC for and on behalf of Innoson Nigeria Ltd as a result of the Bank’s indebtedness to Innoson Nigeria Ltd. 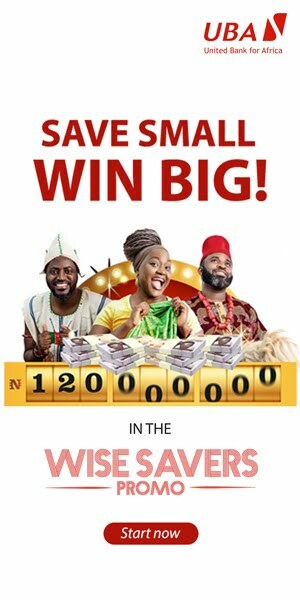 In a landmark decision on February 27th 2019, the Supreme Court of Nigeria dismissed GTB’s appeal - SC. 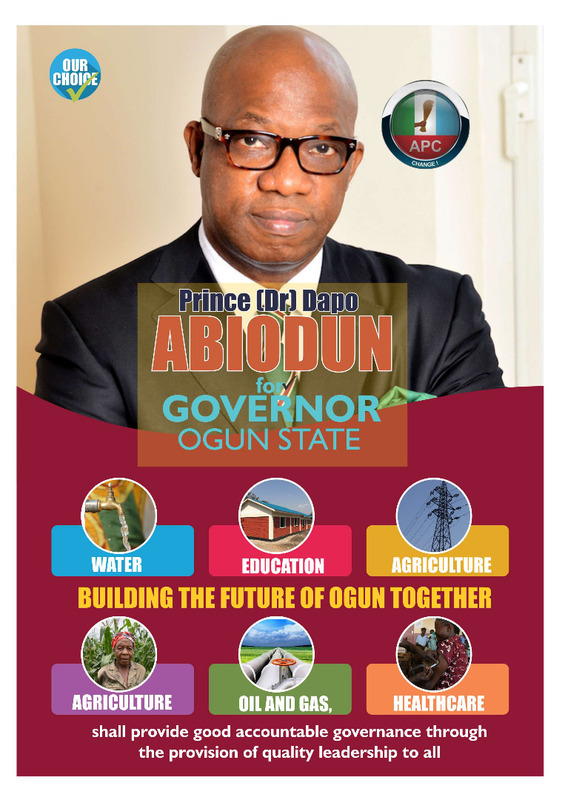 694/2014- against the judgment of Court of Appeal, Ibadan Division. Rather than obey the judgment of the Court of Appeal, GTB approached the Supreme Court to challenge the Court of Appeal's decision. Based on the Supreme Court's decision of 27th February 2019 the counsel to Innoson, Prof McCarthy Mbadugha ESQ, had approached the Federal High Court, Awka Division for leave to enforce the judgment having obtained Certificates of Judgment from the Ibadan Division of the Federal High Court. Having obtained the requisite leave, the Federal High Court issued the necessary process for levying execution - the Writ of Fifa.